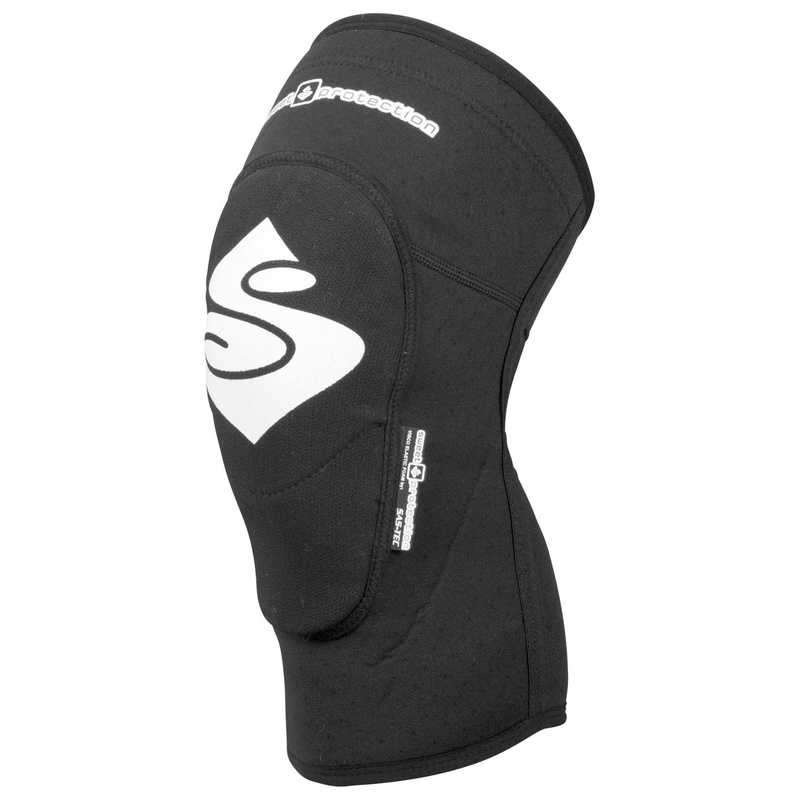 A really very protective knee guard using a SAS-TEC SCL 2 3D protector pad designed for the pedalling motion. Due to its flat design, these guards are very comfortable to wear and suitable for tight fitting clothing. Weight only 330 grms (Large) and five sizes to ensure the correct fit.